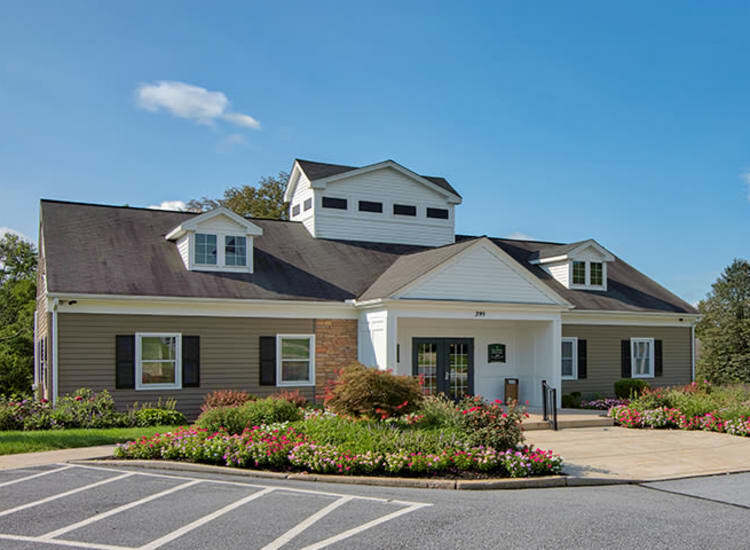 The Encore at Laurel Ridge offers two and three-bedroom townhomes for rent in the Linglestown area of Harrisburg, PA. Our upscale community blends the conveniences of daily life with modern design. Our pet friendly townhomes for rent feature high-end amenities, including an in-home washer and dryer and an attached garage with select homes. 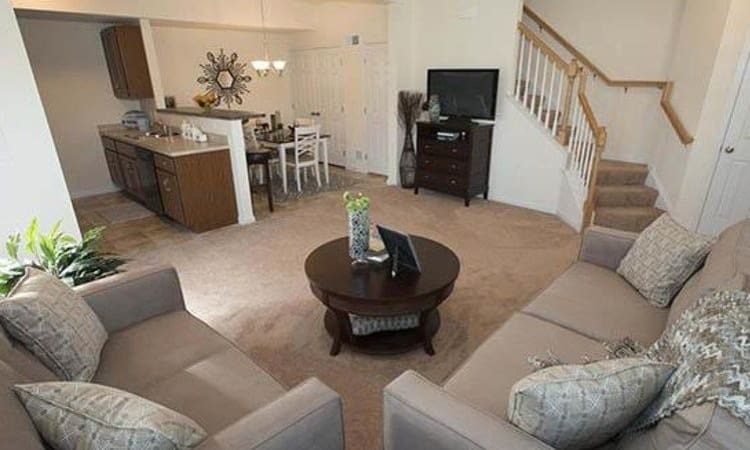 Open floor plans complement the already spacious layout of our exquisite townhomes. We offer 12 different floor plans to choose from, each ranging in size from 970 sq. ft. to 1,296 sq. ft. While select townhomes feature a furnished basement or bonus room and attached garage, a washer and dryer is included with every townhome at The Encore at Laurel Ridge. Contact our leasing office today to make The Encore at Laurel Ridge your new home.